What's your vacation vibe? 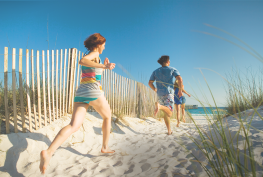 Take our quiz to find out what your Panama City Beach experience should look like. 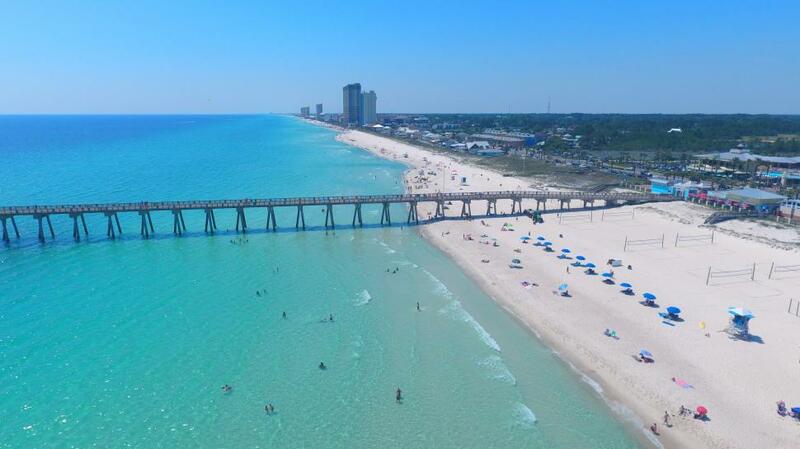 Create your very own Panama City Beach dream vacation video to share with your friends and family. 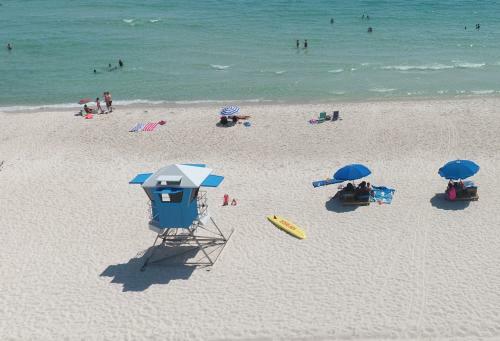 It's easy to miss the beach when you head back home after a FUN visit to Panama City Beach. 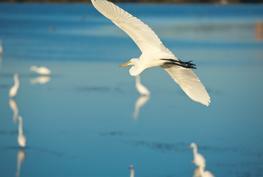 We'd love to keep in touch through our e-newsletter. 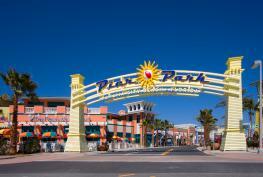 Receive special offers and learn about upcoming Panama City Beach events. 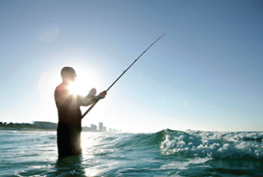 Do you love fishing just as much as you love Panama City Beach? 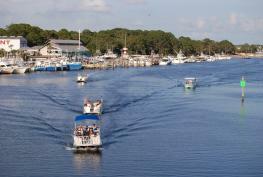 Register to win a beach getaway including a 3-night stay, fishing trips, a helicopter tour and more! 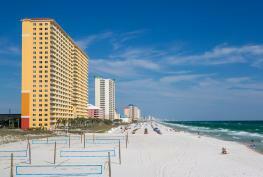 Even if you can't be here in person, you can catch a glimpse of Panama City Beach from anywhere in the world! Check out the white sand, emerald green water or last night's sunset! 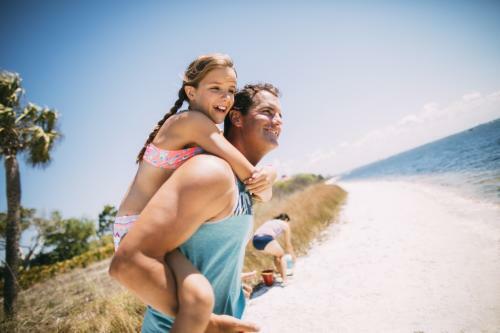 With 27-miles of beaches, two state parks, miles of hiking and biking trails, and 100 public beach access points, it goes without saying that there’s a lot to see and do in Panama City Beach. As you explore, you’ll find that each area has its own unique flavor and character. 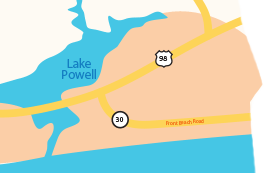 Click areas of the map above to learn more about the different areas to discover in Panama City Beach!